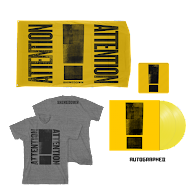 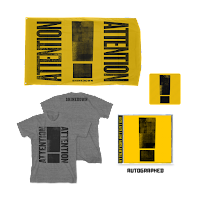 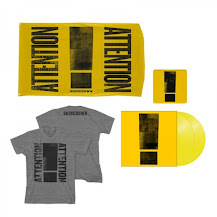 New Album Attention Attention Available Everywhere! 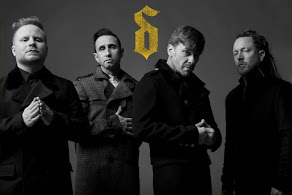 Visit Shinedowns Nation profile on Pinterest. 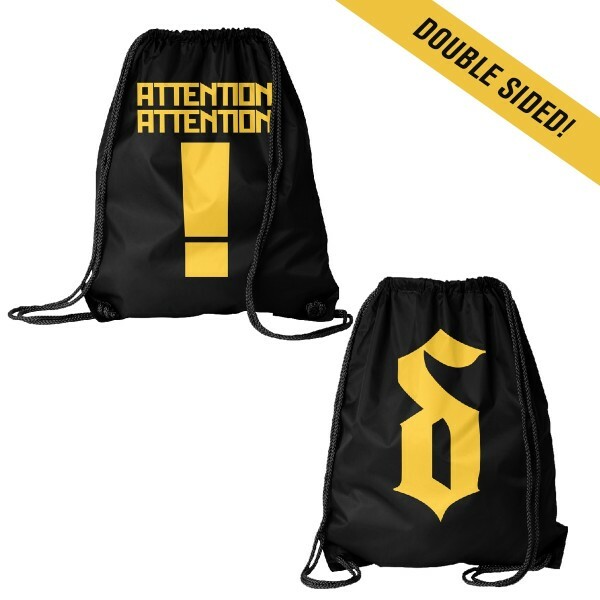 New Merch! 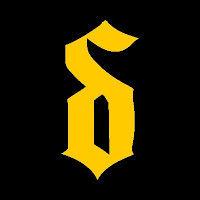 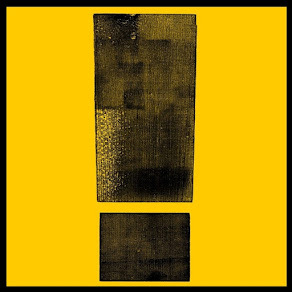 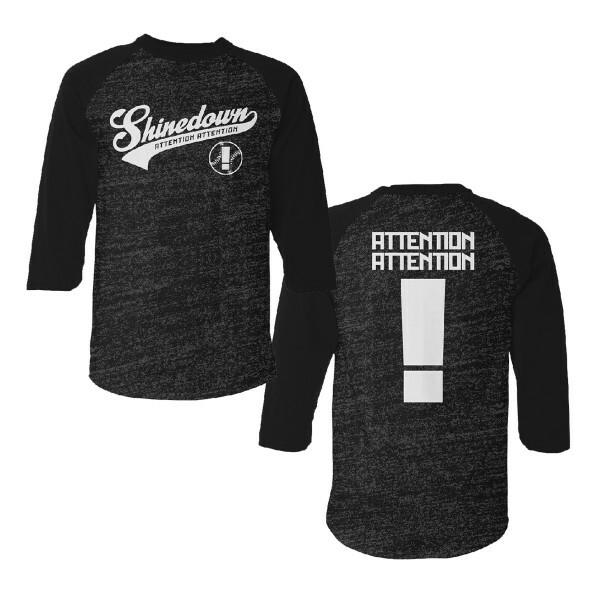 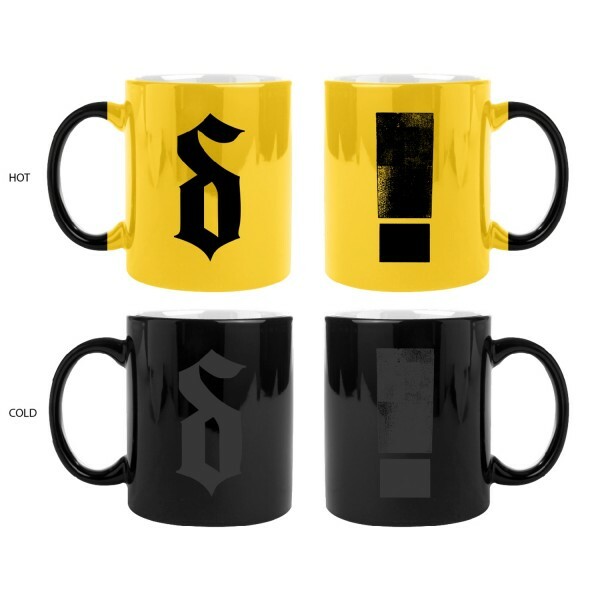 Check it out in the Shinedown Webstore! 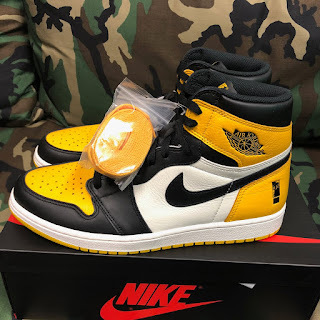 Featured Post Of The Week!